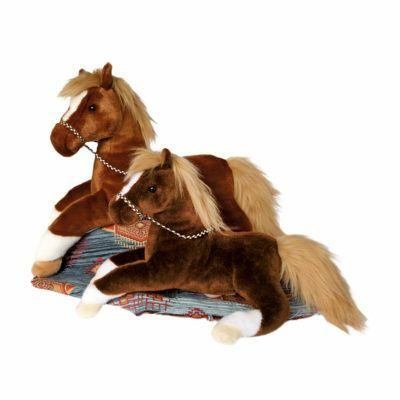 Ride off into the sunset with your very own Indian pony and let Natches the Paint Horse lead you to all the fun and adventure of the Wild West! 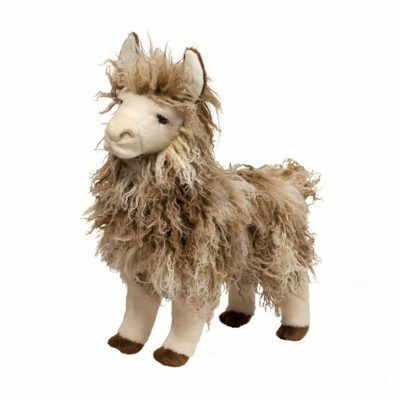 Crafted with a gorgeous pinto patterned coat, this plush horse is soft and cuddly and certain to catch your eye! 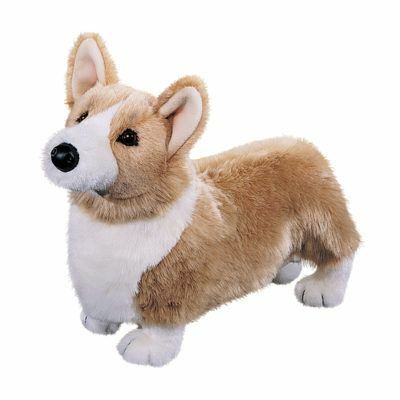 Natches features an elegant reclining pose that is great for hugs or displaying on a bed or couch while springy polyester fill ensures this stuffed animal will hold up to a lifetime of hugs. 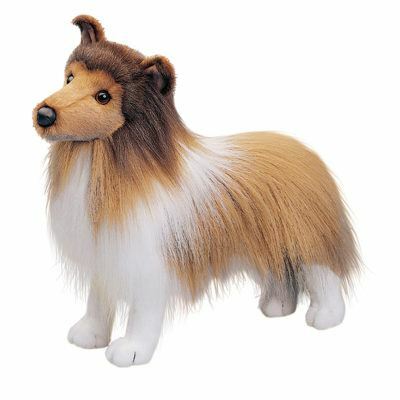 A white and black streaked mane and tail reflect his bay pinto patterning and bring additional flair to his appealing design. 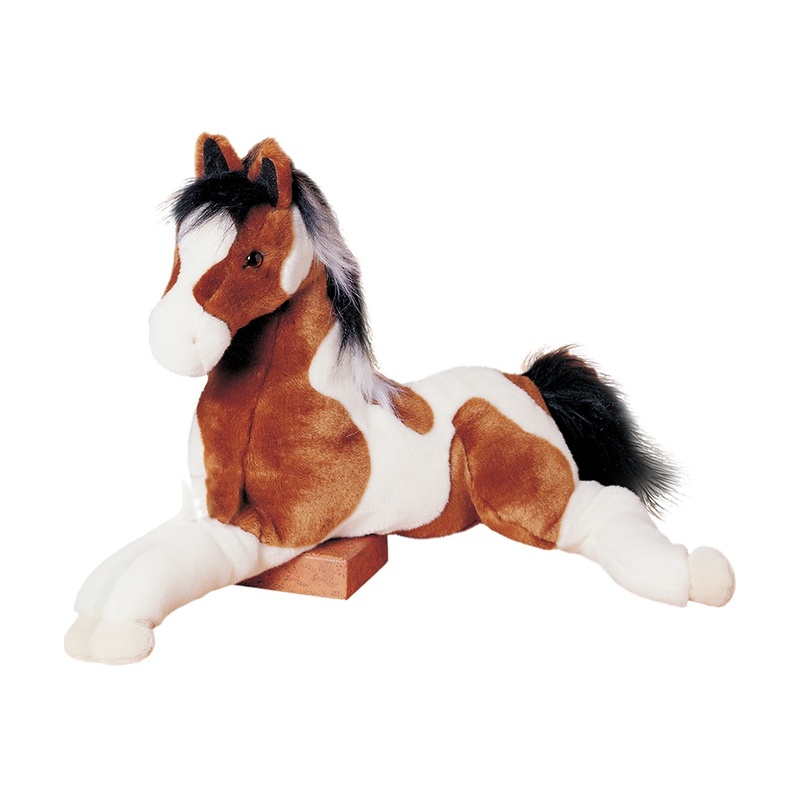 Look into the gentle, amber colored eyes of this handsome plush pony and you’ll know you’ve found a friend for life!